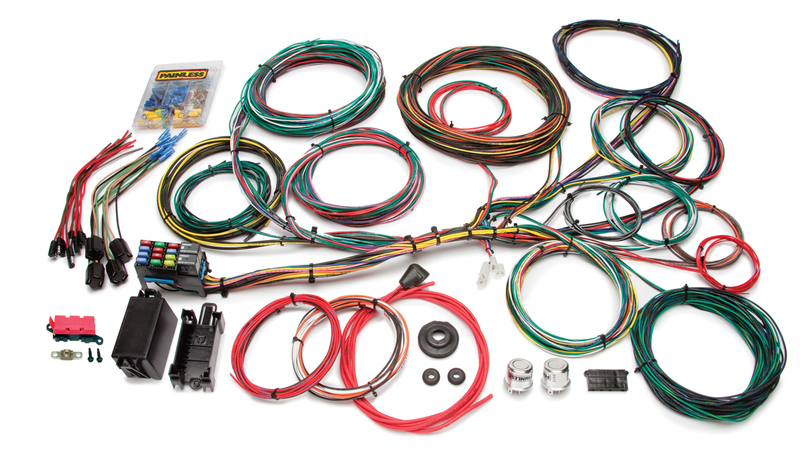 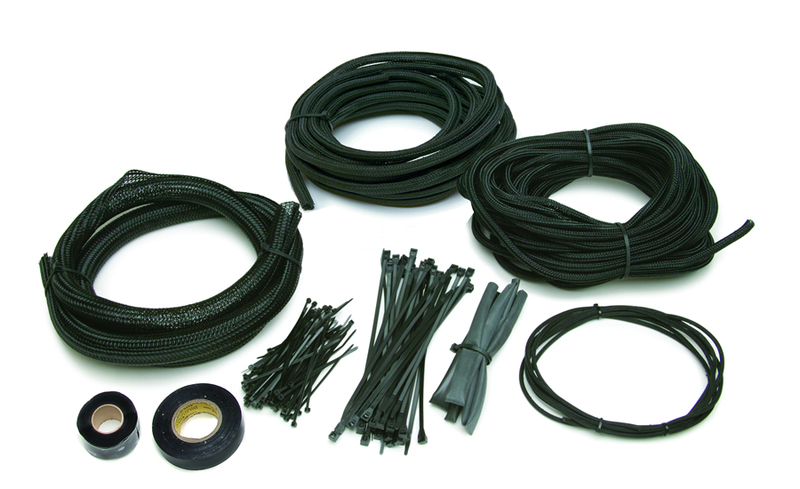 This 21 circuit Painless Wiring kit can be used in almost any application where you want Ford color coded wires. 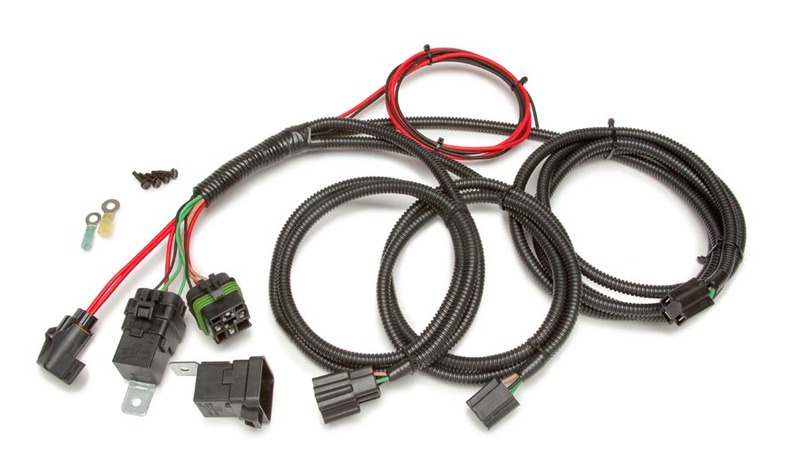 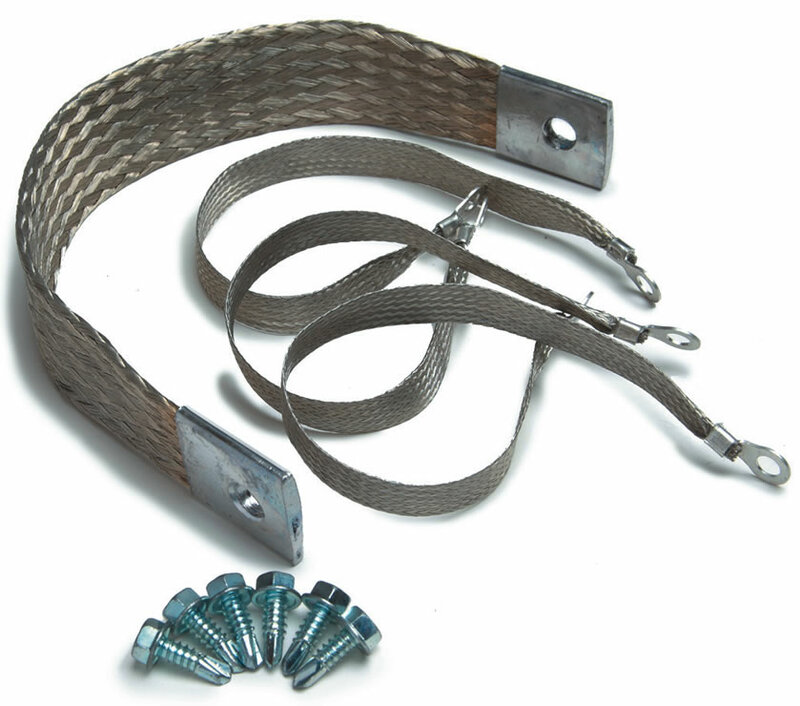 This wiring harness uses our unique covered micro-fuse block that is compact for easy mounting. 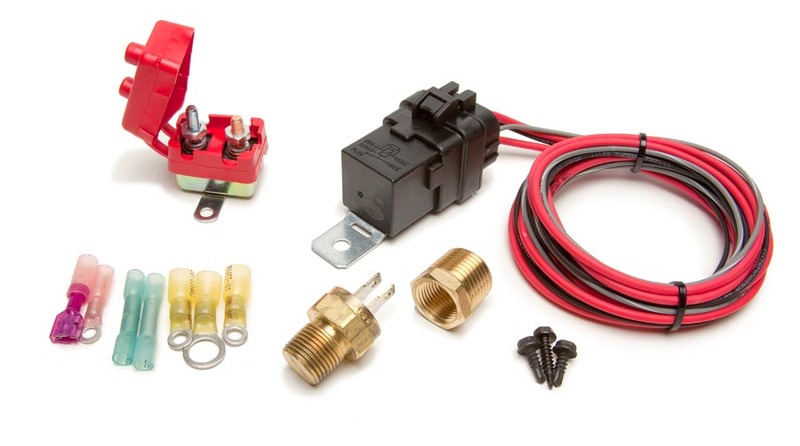 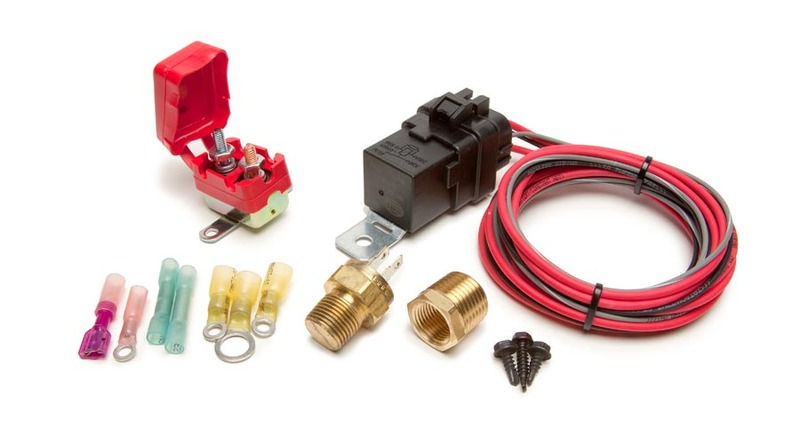 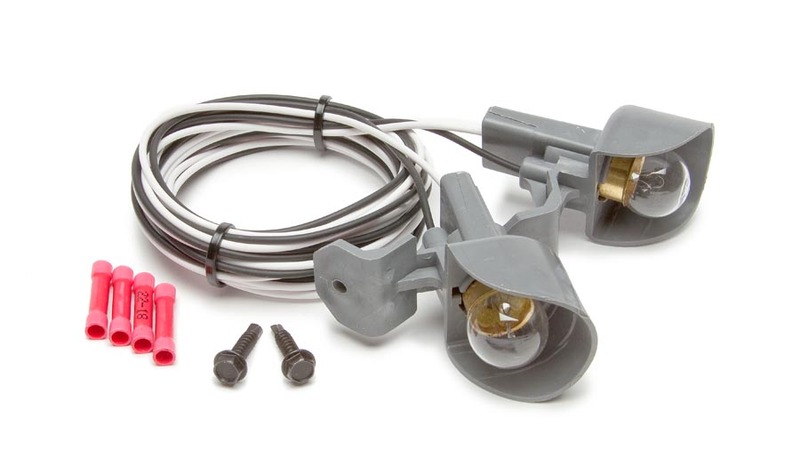 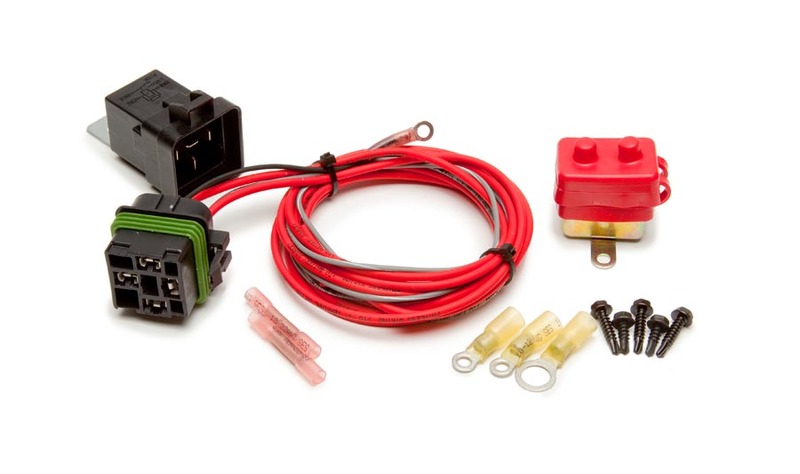 Also featured is an auxiliary circuit with 20 amp relay for accessories such as fog lights, or an electric fuel pump. 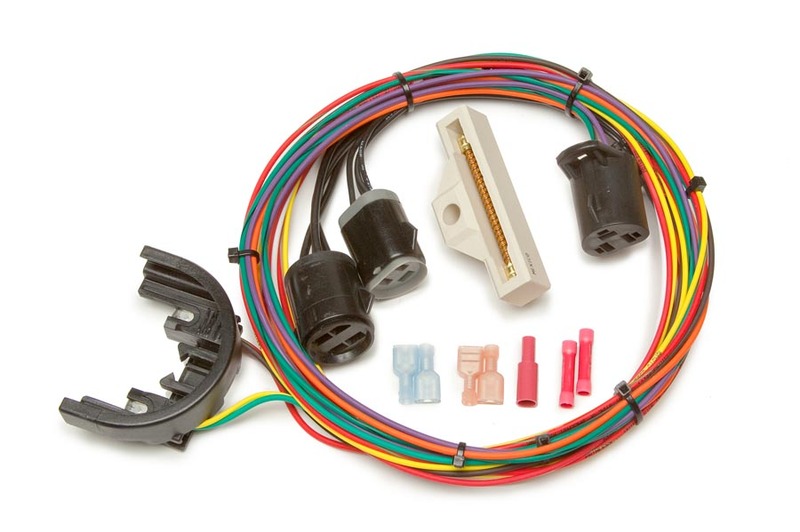 Each wire is custom printed with the circuit identification as well as using Ford color codes for easy installation.